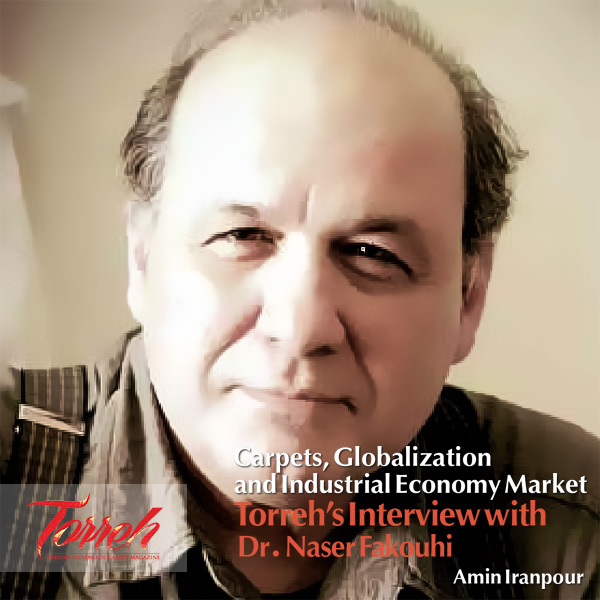 Torreh's Interview with Dr. Naser Fakouhi | Born in 1956 in Tehran, Dr. Naser Fakouhi is an Iranian author, translator and anthropologist. 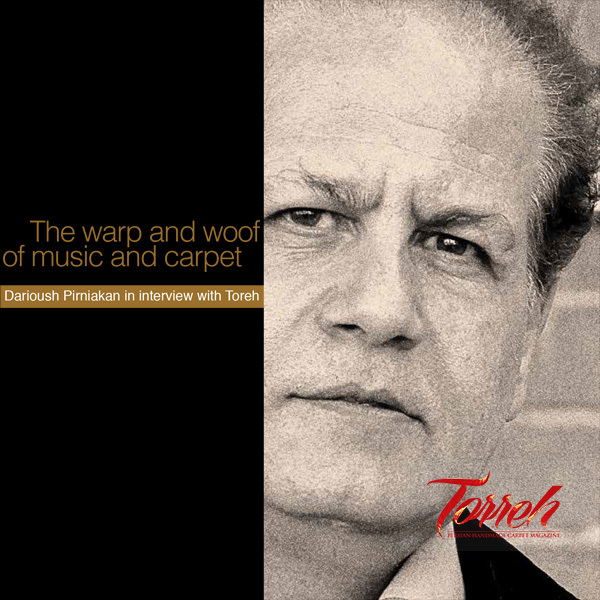 Darioush Pirniakan in interview with Torreh | He is about 60, and almost of his life has been companion with his musical instrument; Taar. 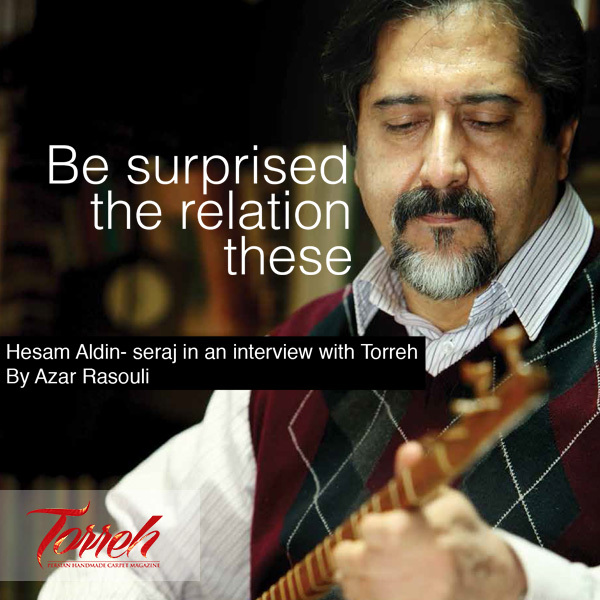 Hesam Aldin- seraj in an interview with Torreh | By Azar Rasouli | Was born in Isfahan in 1958, started playing "Tonbak "under surveillance of salient masters as ,Sirous saqari,Faramarz Payvar,Pasang Kamkar, Reza Shafiean when thirteen. 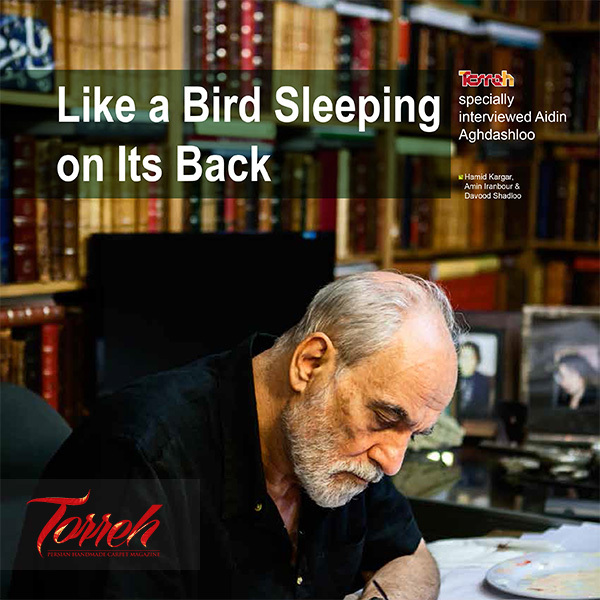 Aghdashloo was born in Rasht in 1940. He was just 14 years old that sold his first painting canvas. 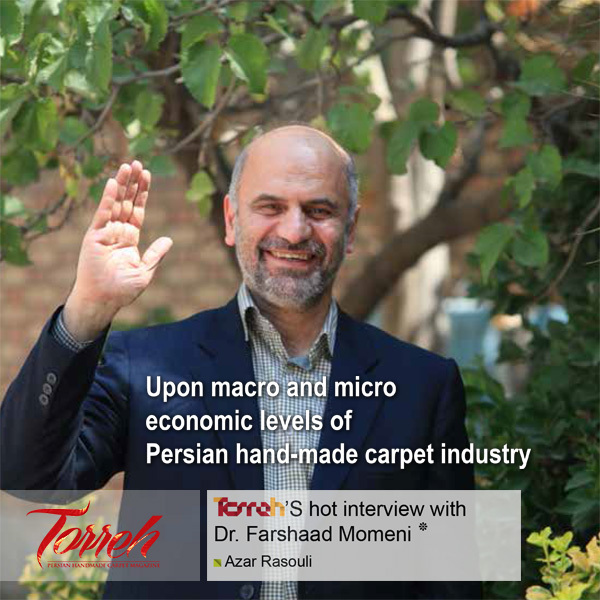 Graphic designer, art and literature critic, teaching in art schools and colleges, author, manager of Reza Abbasi Museum, writer and producer of documentary films, etc. 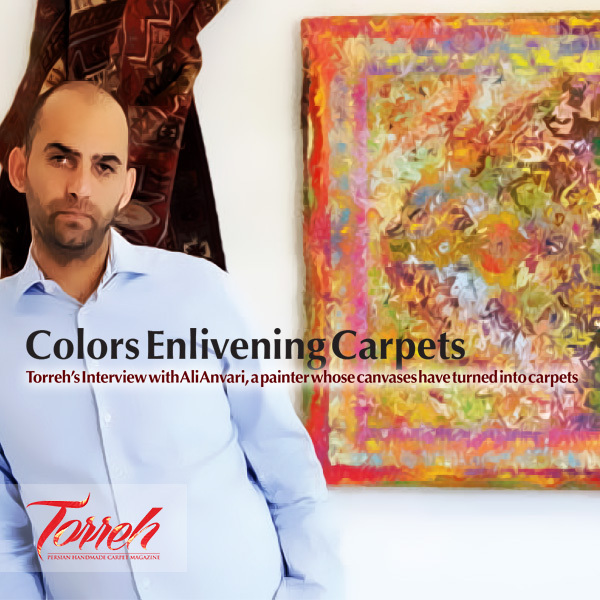 He is mostly renowned for his paintings.